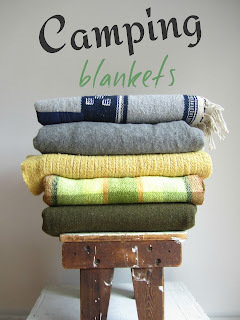 Camp Wilder will soon be restocked with Camping Blankets. 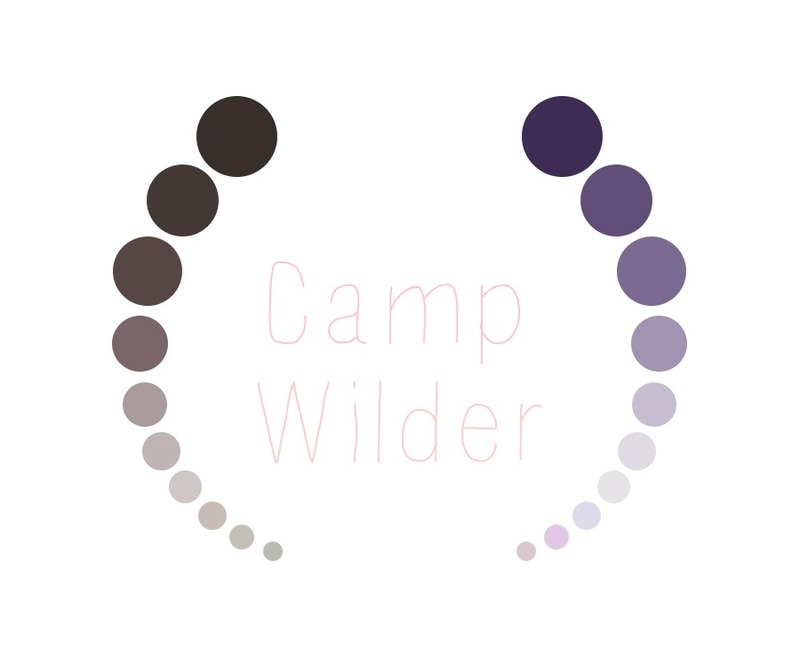 Visit campwilder.etsy.com and mark as a favorite shop and add to your circle so you can be made aware when they arrive in the shop. 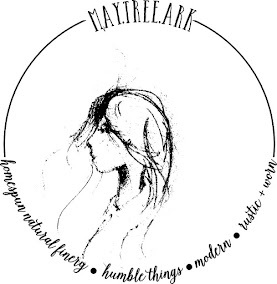 You can also like the facebook page on the etsy page or here.